Sound Heating & Air Conditioning Inc. is a locally owned and operated HVAC contractor in Tacoma, WA, and has been serving the Greater Puget Sound area since 1989. Sound Heating affiliates serve Washington, Oregon, California, Alaska, Hawaii, and Idaho. Our entire staff is dedicated to superior service, excellent products, and promptness in scheduling. We work hard for our customers. Not only to fix the problem, but also to provide the best customer service possible for our customers in King, Pierce and Thurston counties. We offer heating systems that will fit your needs and budget including: Gas and electric furnaces, Boilers, Forced air systems, Zone control systems, High efficiency models that qualify for tax rebates and energy credits. We offer Installation and repair of air conditioning systems big and small, Wired, wireless and digital thermostats. To help clear the air inside your home from mold, pet dander, other irritants and pollutants, we offer: Installation and repair of air conditioning systems big and small, Multi-climate zone systems, Wired, wireless and digital thermostats, Energy saving high efficiency air conditioning models. Whether you need your heating ducts cleaned or have a furnace on the fritz, our team of highly skilled technicians is trained in a full range of heating services. We can repair, replace and install new heating equipment of all sizes and shapes in homes built during any era. Whether you’re moving into a new home or are working on having your dream house built, we can install a full range of heating equipment, including furnaces, ductwork, and thermostats. We offer a wide array of furnace styles and models, allowing you to make decisions based on your budget and needs. 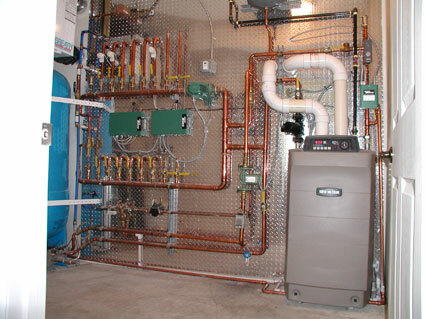 We install gas furnaces, as well as electric heaters for those without gas hook–ups. Forced air systems are also available for those with central air who want to incorporate the two with the same ductwork system. 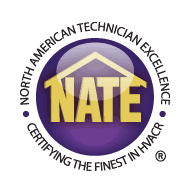 Our HVAC experts have been serving the Tacoma, WA region for years, providing a full range of air conditioning services – from AC installation of new units to maintenance and cleaning of existing units and ducts. And just because you cannot see them does not mean there are no airborne bacteria or viruses floating around in your home, waiting to be picked up by a child or even you. 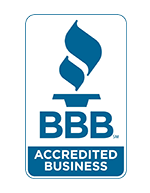 Sound Heating & Air Conditioning strives to provide the utmost in comfort and safety to our customers. That’s why a good indoor air quality system is vital to protect you and your family. Write a review for Sound Heating & Air Conditioning, Inc.